The price of litecoin continues to hover near all-time highs, even as the technical advances that sparked its revival are being added to other platforms. Just a day after miners on the bitcoin protocol effectively agreed to upgrade their software to support a code change called Segregated Witness (SegWit), litecoin is trading at roughly $48, according to data from CoinMarketCap. The relative stability is notable given litecoin’s price boomed on the news it would adopt the change, one originally designed to redefine and increase capacity on bitcoin. 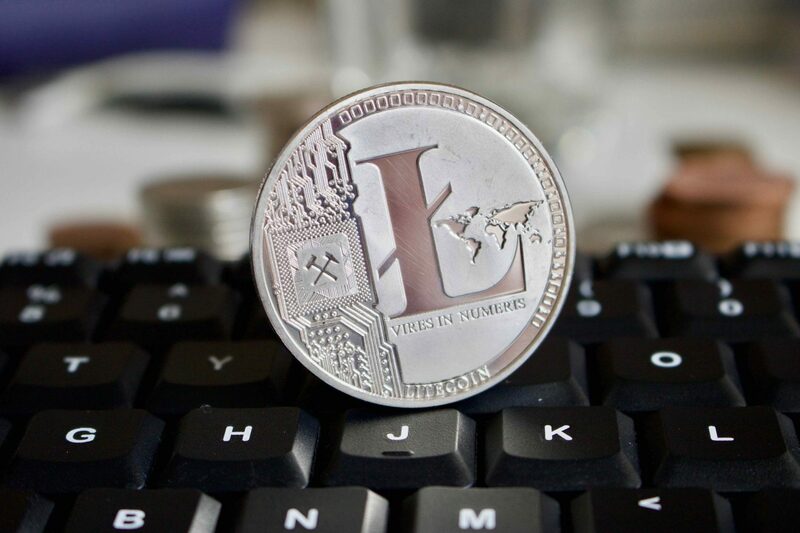 Since litecoin’s miners reached an agreement to make the upgrade on April 11, the price of the cryptocurrency has increased more than 300%, rising from $11 at the time to $48 now. That price is just shy of its all-time high of $53 observed in July. The cryptocurrency’s year-over-year gain is more impressive at over 1,000%. Litecoin was trading at just $3.79 on August 8, 2016 – a time when the protocol was struggling to determine its roadmap amidst an increasing array of competitors. Overall, the figures suggest that litecoin, armed with new additions to its technical team, could now be developing improved staying power in its competitive market.